My name is Kat and I’m a secret specs wearer. I’ve been wearing glasses now for over 20 years, but it’s doubtful you’ll ever see me wearing them or find a photo of me in them on the blog (well, except for this post!). As I’m long-sighted, it means I only have to wear my glasses for reading and working at the computer, and trying contact lenses has never really been something I fancied as sticking my fingers in my eyes every day just didn’t seem like a good idea with the amount of eye liner I wear! Having a decent choice of frames to choose from makes a real impact to how I feel. I have a couple of pairs at home that I like to mix and match with different outfits – after all, if you change your shoes or your coat, why not change your glasses too? Superdrug’s online optician’s service has recently launched and offers hundreds of different styles of glasses, all at really affordable prices. A pair of glasses can work out to be pretty expensive, but with prices starting at £9 including lenses, it makes it a really affordable way to mix things up a little. While they don’t offer an eye test service, so long as you’ve got a recent prescription, you can upload it onto the website and choose your choice of frames and lenses. There are so many frames to choose from, it might take you a while to decide on a pair! If you’re new to glasses or aren’t sure what sort of style might suit you, then I’d recommend going into an alternative store and trying a few frame styles before placing your order. As this is an online only service, it’s not possible to do so with the exact frames from Superdrug, but it will be a good starting point for you to narrow down your search. I’d love to see them make the service more interactive and allow you to upload a photo of yourself so you can see how the frames might look on – I’m hoping this might be a future addition. 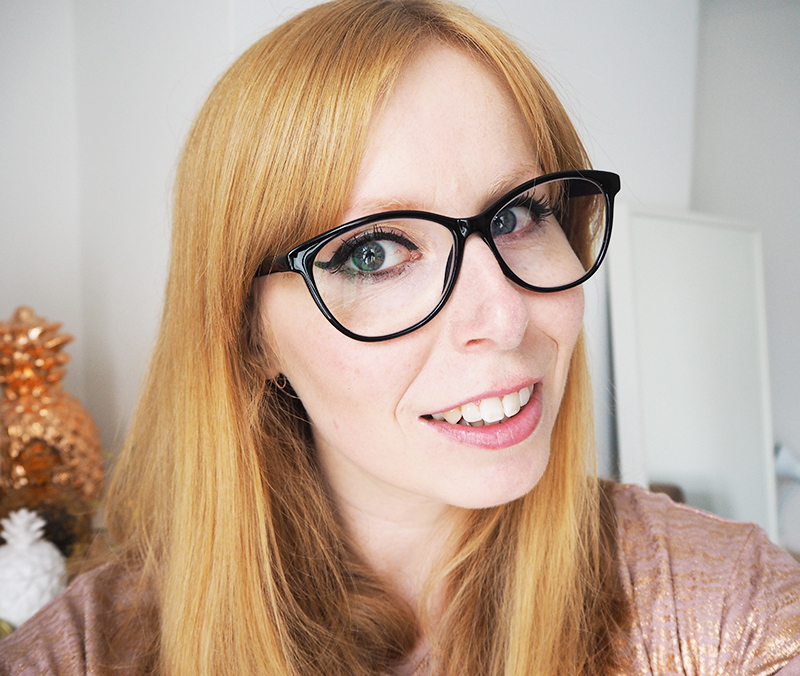 My glasses arrived really quickly and I’ve been really impressed with the overall quality of them – they feel lightweight and yet very well made and I’ll definitely be ordering more pairs from them in the future. The fact that they're so affordable makes it seem like much less of a big commitment if you fancy a change of frame. Are you a glasses wearer? 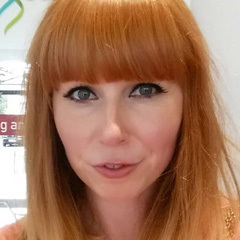 What do you think of the new optician service from Superdrug?